Since 2011, General Assembly has transformed tens of thousands of careers through pioneering, experiential education in todays most in-demand skills. As featured in The Economist, Wired, & The New York Times, GA offers training in web development, data, design, business, & more, both online & at campuses around the world. Our global professional community boasts 40,000 full- & part-time alumni & counting. In addition to fostering career growth for individuals, GA helps employers cultivate top tech talent & spur innovation by transforming their teams through strategic learning. More than 21,000 employees at elite companies worldwide have honed their digital fluency with our corporate training programs. GA has also been recognized as one of Deloittes Technology Fast 500, & Fast Company has dubbed us leaders in World-Changing Ideas as well as the #1 Most Innovative Company in Education. 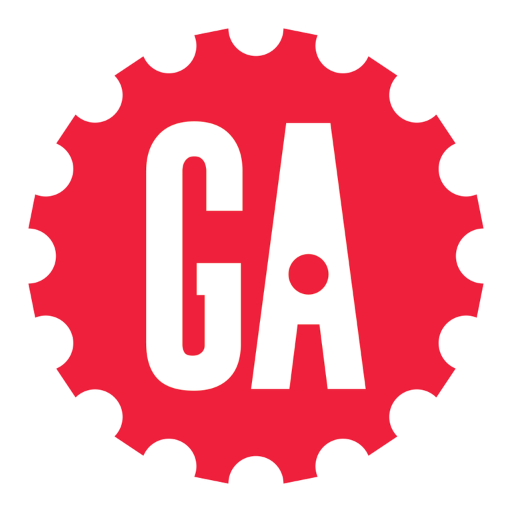 General Assembly (GA) is seeking a self-driven, Compliance Associate. This individual will assist in maintaining educational compliance across GAs business units. Regulatory compliance is an integral component of business decisions at GA & the Compliance Associate will be a critical part of the Regulatory Affairs team to ensure compliance obligations are met internally & externally with an emphasis in assigned areas of focus. This is a temporary, part-time, hourly position working up to 20 hours/week until mid-June. You bring a contagious positivity & enthusiasm to the teams you join!